Using a VPN while you game can be an easy and effective way to guarantee that no matter who you’re battling it out with online, they’ll never be able to figure out who you are, where you’re connecting from, or what you’re going to do next. But how does a VPN for gaming work, and how can you use it to your advantage to get the best speeds possible? Read in on our guide to find out! Gaming at High Speed: What Should You Know? 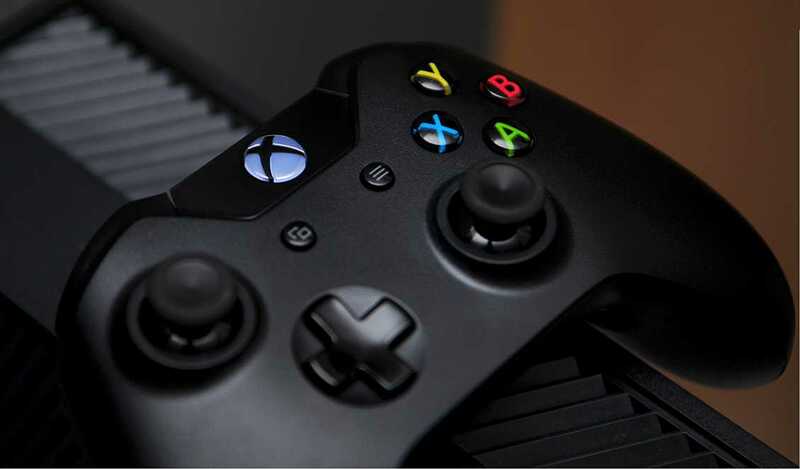 So to start on this topic, there are a few different terms we need to discuss about how a gaming connection works, and what a VPN can do to help (or potentially harm, if setup incorrectly) your gaming experience on the net. Ping will often also be called “latency”, though for the sake of argument in most games it’s better just to call it ping. Ping can be affected by a myriad of different factors when gaming online: the base speed of your connection, how far you are from the originating server, and whether you have any other programs using your internet connection in the background at the same time. The lower your ping, the faster you’ll be able to react the next time you get into a firefight. So how does a VPN fit into this equation? In this section, we feel it’s necessary to distinguish between the two main types of hacks you’ll find in the online gaming community. The first are actual in-game hacks which give an advantage to the player who’s using them at any given time; these include cracks like auto-aim assist (which automatically snap your cursor to someone’s head as soon as it sees them turn a corner), or “wallhacks” which allow the user to see what’s going on around the map without any walls in the way of their vision. These hacks are watched and monitored by most anti-cheat systems, and for the most part they only last a few days to a couple weeks before they’re discovered and any players caught using it on their account are banned outright. This type of hack -- while annoying to play against, especially when you’re trying to rank up -- isn’t particularly malicious in any way, and won’t leave your computer or your identity crippled the next time you sign on for a match. The second type of hack is much more insidious, however, and it’s the main issue you should be concerned about whenever you’re considering using a VPN for your next multiplayer game. Though pranks like these from YouTuber VirtuallyVain are obviously just a bit of innocent fun in practice, they show just how easy it is for someone to use just your in-game name to track down your real information and use it against you. Vain himself has gone on record to say that he can find a name by "researching their gamer tag (a nickname you use for online multiplayer games) or their username in different avenues that might provide more information". Once the gamertag is exposed and other accounts are found, then your information can be cross-referenced with other aspects of your online life (like social media accounts) to reveal your true identity. After your information is out in the wild, it’s open season for anyone who might want to make your day a little harder. Several common attacks that many popular online streamers have faced in the past inlcude being “DDoSed”, “doxxed” or “swatted”, none of which are nearly as fun as they sound. In the case of being DDoSed, once their identifying information like their IP is made vulnerable, hackers will then overload their network node with thousands of requests a second, essentially slowing their connection down to a crawl or even shutting it down completely. “Doxxing” is the process of taking things one step further into the real world, using the IP address to discover the real-world identity of their intended target, at which point they can be “swatted”, wherein their information is passed onto local law enforcement in their town and used to call in a bomb threat. A VPN works to protect your connection, your IP address, and your identity all while ensuring that you get the absolute lowest ping possible the next time you’re booting up a round of your favorite online game. For example, I myself actually play quite a bit of Fortnite Battle Royale, and in order to get the best speeds possible in Portland, Oregon, I connect to an available server on NA-West (the West Coast server node). Then, by joining a VPN server that is as near as possible to Portland (many VPNs run one in each major city center worldwide), I can be sure that my ping never spikes thanks to the close proximity of the server, my computer, and the VPN node in the middle of both. So, whether you’re rushing to defuse the bomb on B or shooting for your first W in Fortnite, there’s a VPN that has a server that’s close enough to you with the encryption you need to stay safe the next time you’re gaming online!.